It doesn’t matter what kind of house or a building is there, the perfect gutter system is necessity for it. 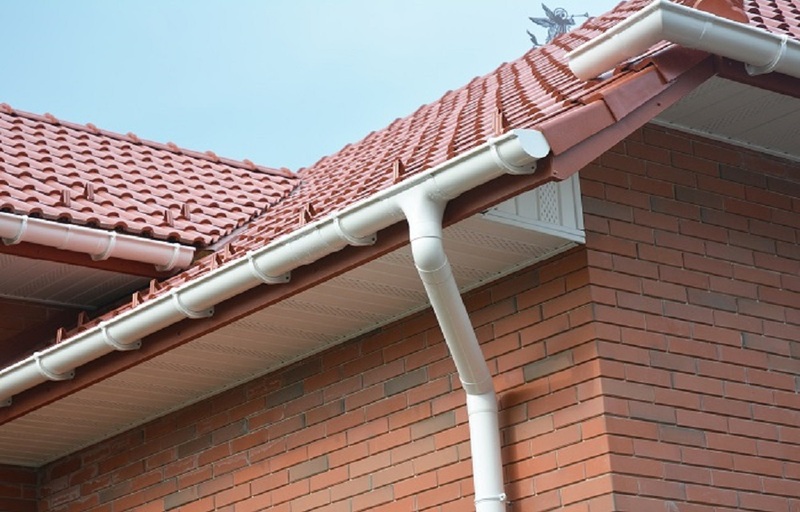 A good gutter system not just ensures effective movement of water from roof to the drainage, but also eliminates problems linked to cleanliness and hygiene. In addition to that, gutters like rain gutter help in preventing various other issues, such as soil erosion, leaks and damage to basement due to water problems. Known as lightweight gutters, the aluminum gutters are also called as, continuous gutters that are without joints. They have customizable properties, which mean professional could make them in a manner that they could meet requirements of a building owner. They are also lightweight gutters like aluminum gutters, but what makes them different from the former is their unusual property of easy-to-work with. One more amazing thing about this gutter type is that they require minimal maintenance and work efficiently for a long time. Apart from being easy to install, these copper gutters are durable and stay effective for a long time. In addition, their appearance does not fade with time. Although this gutter type is traditional and heavy item to install for water drainage, it is effective. In addition, the gutter needs lots of efforts to install and maintain. Additionally, they need to be painted before starting the process of installation. These gutter types are used by building owners to manage the water flow on the roof during rain. An individual can choose any one of them based on their type, usage, price, and maintenance. After choosing the perfect one, the process of installation starts. Before starting the process of installation, one has to make sure and know what type of gutter can be installed at their place. In addition, there should be proper plan to do the installation work of the gutter in the most appropriate way. It is necessary to measure the building and decide what type will be the best for it. Here, one could take help from an expert. In addition, it try to know that what type of gutter material and how much material is needed for the particular building. 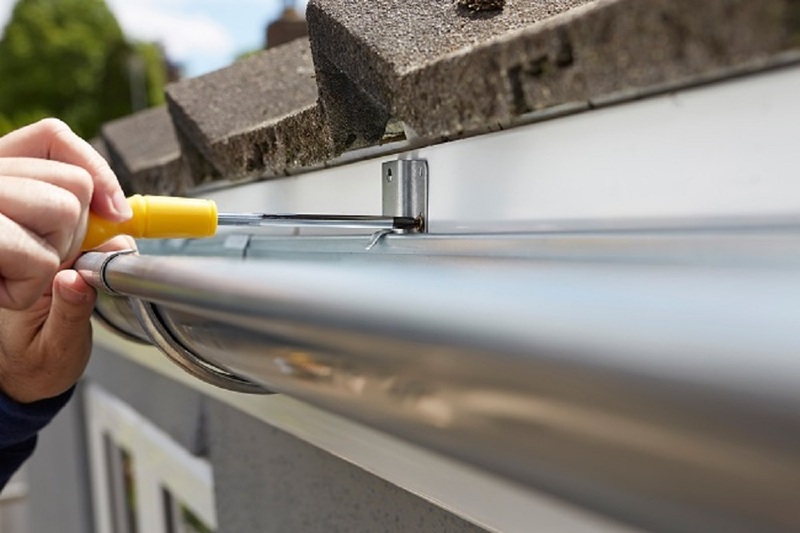 There will be various types of gutter installation tutorials over the Internet, but one should only hire experienced gutter installation professionals to conduct the work efficiently. Only the experts could identify if there will be any issue with the gutter in future or during the time of installation of the same.